Jakarta (VNA) – Indonesian authorities on March 21 held a press conference to provide the media with information related to the Lion Air’s flight crash in October last year. The crash of a Boeing 737 MAX aircraft that killed all 189 passengers and crew members on board drew media’s great attention again after a second deadly accident in Ethiopia last week prompted regulators to ground the worldwide fleet of the aircraft. Pilots of both flights lost control over the aircraft only several minutes after taking off. 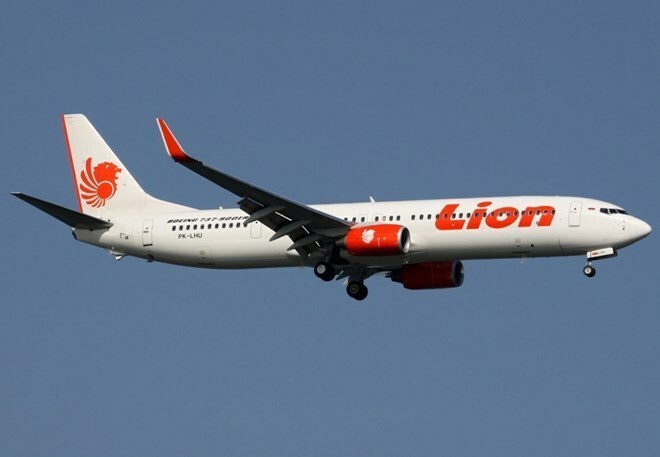 The Lion Air’s jet, a Boeing 737 MAX 8, was en route from Jakarta to Pangkakpinang in Bangka Belitung province off Sumatra island when it crashed into the sea on October 29, 2018. This was the worst aviation accident that Indonesia has met since 1997. Meanwhile, flight ET 302 of Ethiopian Airlines crashed on March 10 near Bishoftu town, 62 km southeast of the Ethiopian capital city of Addis Ababa, killing all 149 passengers and eight crew members aboard. The ill-fated plane was a Boeing 737-800 Max.